Give her an Emmy already! 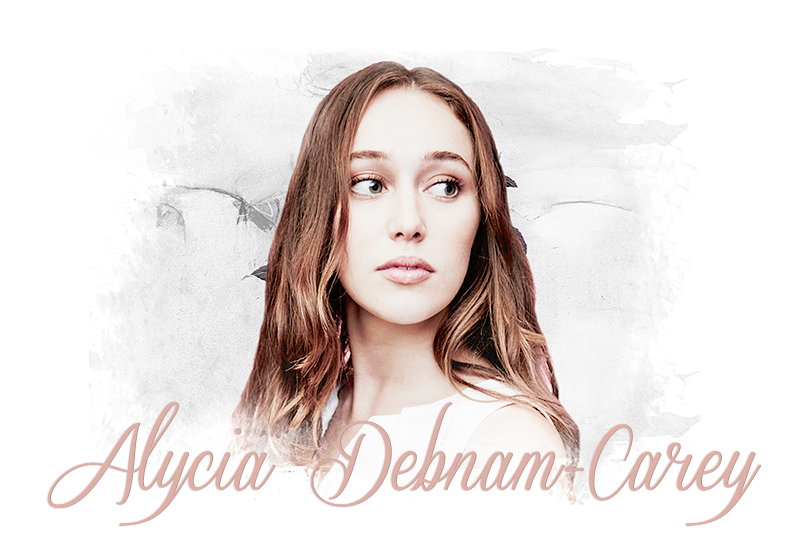 - When Alicia enters the scene, she takes charge of the moment, and so does Debnam-Carey. - "You know that Alicia is a protector and a fighter, just through Debnam-Carey's body language." - "Her acting was so subtle that everything seemed more heightened." i feel like we flew through these threads. Thanks for the new Thread! OMG 50 Threads!!! It's even nicer when Alycia is attending Events.